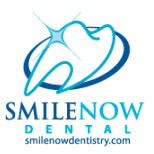 Elmer, is co-founder of SmileNOW Dental with his wife Dr. Ethel Cruz. He is a Civil Engineering graduate with 10+ years professional career in Information Technology. He currently handles the marketing and business side of the dental office. Utilizing his analytical skills in Civil Engineering, vast experience in computers, and being personally trained by one of the most well rounded mouth guard manufacturers in the industry, he has gained the trust of many companies that spans across the country with his dental appliance manufacturing skills. 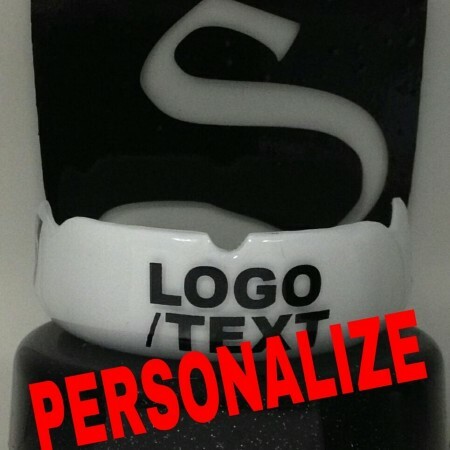 With solid backing from a true multi specialty dental office, Python Guards is now one of the few mouth guard companies, if not the only company that is dentist backed, all manufacturing (including graphics) is internally produced, is financial sound, and operating in a commercial environment. The new and improved Python Guards have strengthened its relationships in MMA as well as expanded into Boxing and Jiujitsu. We continue to manufacture mouth guards for customers locally, around the United States and abroad. Thank you for visiting our website. We encourage you to take a look around the site and ask us any questions if you have any.